Take in the sounds of the Murray at one of Moorook’s two annual music festivals or discover the magic of riverside camping and relax in the sounds of nature. Click on the map above for directions to Moorook. Take in the sounds of the Murray at one of Moorook’s two annual music festivals or discover the magic of riverside camping and relax take in the sounds of nature. 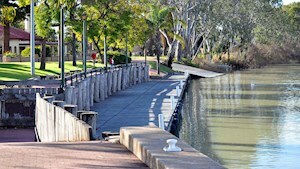 Moorook’s first settlers arrived on the paddle-steamer PS Gem in 1894, establishing a new life for themselves on the banks of the river. 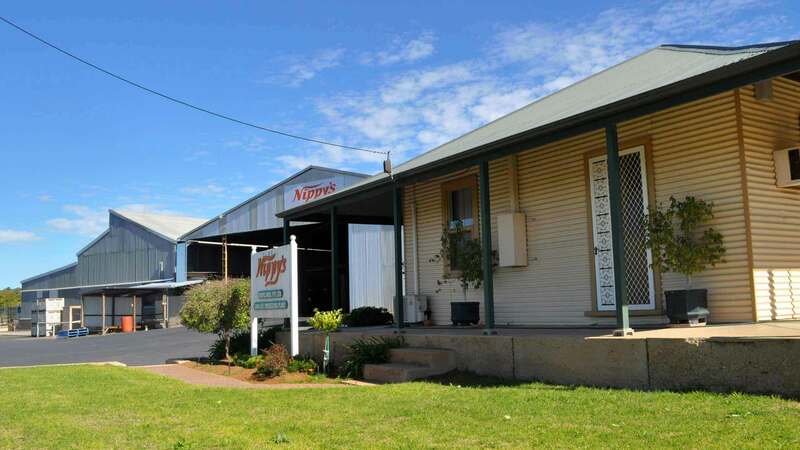 Located a short drive north-west of Loxton along the Kingston Road, the town is home to one of the famous Nippy’s fruit juice factories. Food lovers will love Locky’s Place (run by Loxton’s Here’s Your Beer Burger Bar) in the reinvented Moorook & District Club for its generous serves, menu variety and its family style dining and atmosphere. Marvel at the magnificent wetlands either side of Moorook township where Wachtel’s Lagoon and Yatco Lagoon are habitats for thousands of waterbirds.